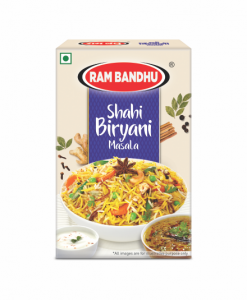 There is a great variety of meat preparations in Indian cuisine. 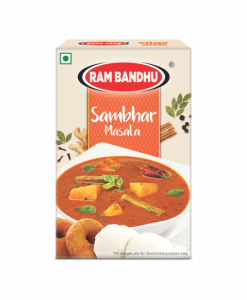 Indian meat delicacies are usually juicy, tender, richly flavoured and spicy. 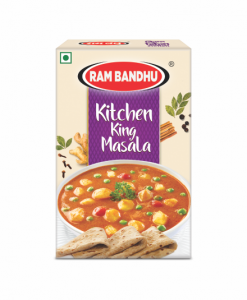 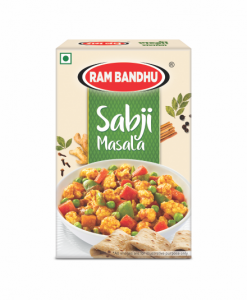 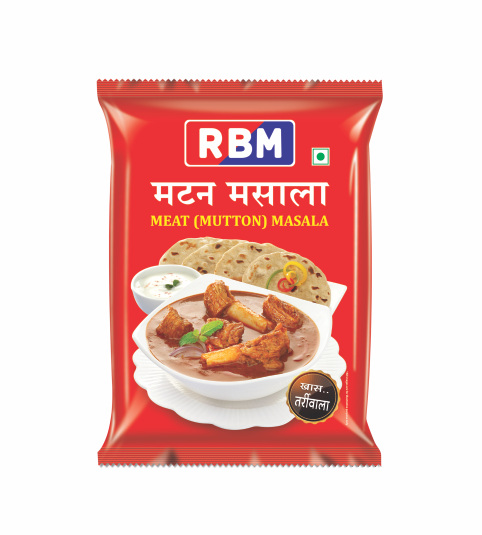 RBM Meat Masala is a blend of Indian spices, ideal for cooking all kind of meat gravy dishes. 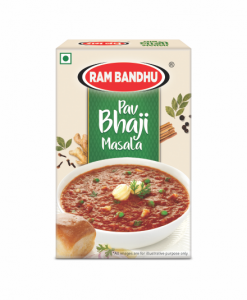 It’s appealing taste also makes it equally popular in preparation of making spicy vegetarian gravy dishes. 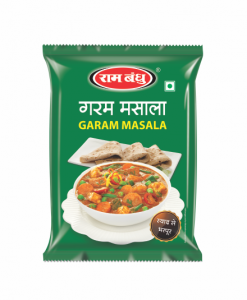 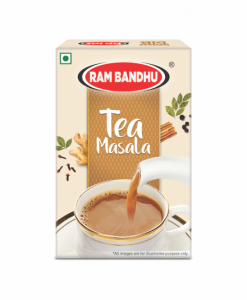 This masala has good quality ingredients which bring hot taste and aroma to preparations and special ‘reshampatta’ chilli makes luscious gravy.